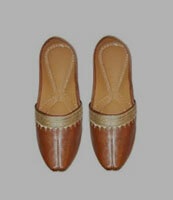 Best Girls Shoes at Affordable.pk!! The dressing is half the battle when it comes to looks. It is still an article of individuality. But what makes a girl look complete? 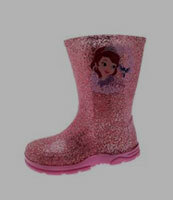 There can be nothing as good as a swanky pair of shoes for girls. 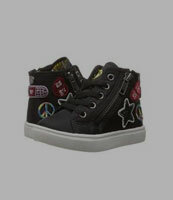 A cool pair of shoes makes kids feel strong, confident, and proud. 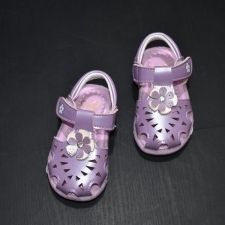 There are a few must-haves when finding comfortable shoes for girls. 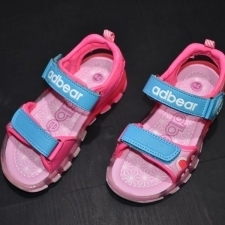 The material must have sturdiness and good ventilation and they must offer the right amount of grip as the toddlers cannot hold on to their feet. 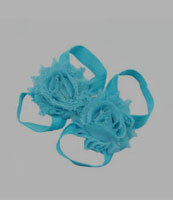 And finally, the shoes must be trendy to fall in line with the contemporary fashion paraphernalia. 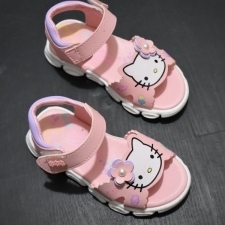 Fashion-savvy people rank shoes as the most influential item for a girl. 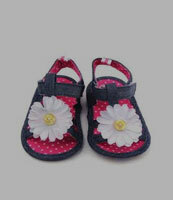 Affordable.pk offers a variety of kid-friendly footwear. 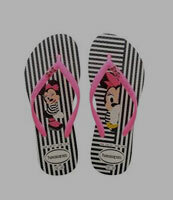 We offer exclusive designs in different style including sneakers, sandals, slides, and slip-on. We are showing the coolest shoe trends for girls. 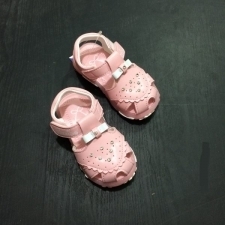 Wear one of our baby girls shoes and let the ladies of the future do the talking. 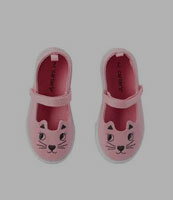 Mothers are perfectionists when it comes to the looks and comfort of the shoes for their kids. 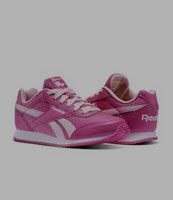 We have ample variety of shoes for girls to sport the biggest styles of the season. 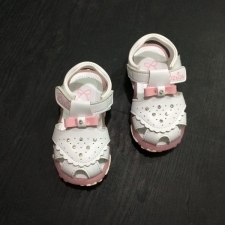 If you want our kids to look icons of the future then we have the right mix of baby girl shoes. Head on Affordable.pk and find the right pair for your kid today!